Hair Care by Innersense Beauty! 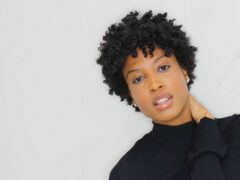 View Post	Hair Care by Innersense Beauty! Senegalese Twists for the Summer! 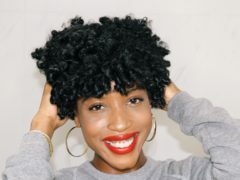 View Post	Senegalese Twists for the Summer! 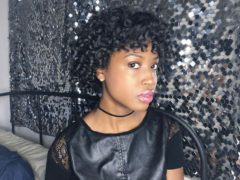 How To: Use Flexi Rods on Short Natural Hair! 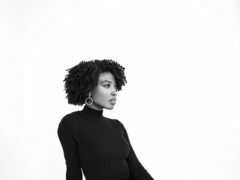 I Finally Did a Twist Out on My TWA, Here’s How! © 2018 AishaBeau. All Rights Reserved. Sign-up now - don't miss a post!